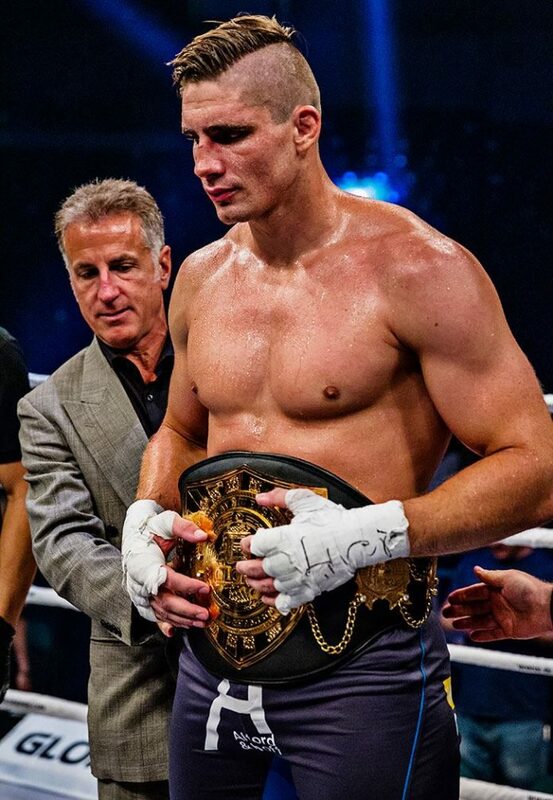 Glory Kickboxing returned to Holland with a fourteen-fight bill held last night, December 9, in Rotterdam. The event comprised three chapters, featuring fourteen bouts with two titles on the line. In the main event at Glory: Redemption live on UFC Pay-Per-View Rico Verhoeven went up against Jamal Ben Saddik in defense of his heavyweight title. The scheduled for five rounds bout didn’t go the distance. It was all over in the final round when the referee stopped the contest at 1 minute and 10 seconds, consequently proclaiming the defending champion as the winner by TKO. In addition Verhoeven took a revenge over Ben Saddik, after their initial encounter in 2011. Also on the card Danyo Ilunga stopped Michael Duut in the third round with punches. Bailey Sugden scored a unanimous decision against Chenglong Zhang. In addition, Petchpanomrung Kiatmookao knocked out Zakaria Zouggary in the third round with head kick. In the main event of Glory 49 Super Fight Series Alex Pereira faced Yousri Belgaouri, defending middleweight title. The championship also ended prior the final bell, with Pereira retaining the title, taking the third round TKO victory. Stoyan Koprivlenski earned a unanimous decision against Tyjani Beztati and KO’ed Maykol Yurk, winning lightweight tournament on the Glory 49 Rotterdam card. The complete results can be found below.